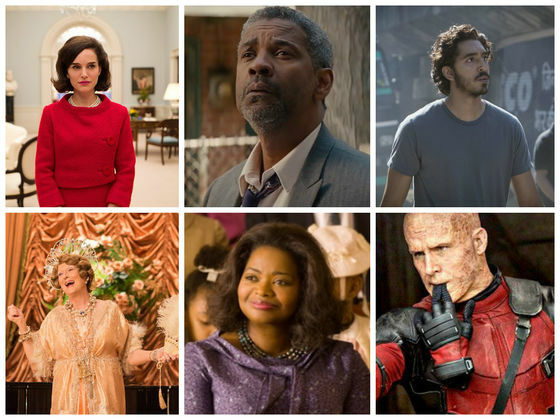 Who Do You Want To Win At The 2017 Golden Globes? It's time for the 2017 Golden Globes! Vote for your favorites in each major category here!